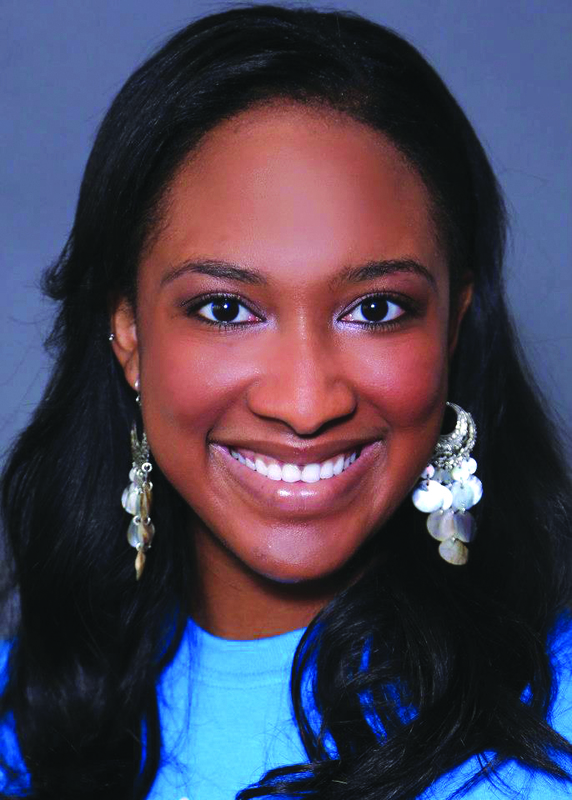 Thirty-six young ladies from around Louisiana have embarked on a week-long journey that will showcase their beauty, brains and talent as they compete for the title of Miss Louisiana 2013. Representing Bossier Parish this year are Ginger Douglas, Miss Benton 2013, and Megan Miller, Miss Bossier City 2013. Both are familiar with the Miss Louisiana stage and will rely on past experiences to make this year’s pageant better than ever. Since winning the title of Miss Benton in March, Douglas has been perfecting her beauty walk, interview skills and working on her dance routine for the talent competition. With many years of dance in her repertoire, Douglas said she feels most confident in evening wear. All 36 contestants arrived in Monroe Sunday for a week of activities they will remember for a lifetime. Between rehearsals and daily pageant activities there are public events and community service projects to keep them busy before Saturday night’s live televised finals. For Miller, this is her fifth attempt at winning the crown and title. 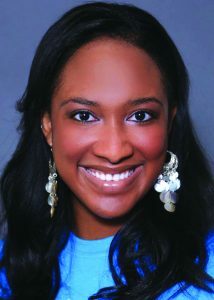 Last year she placed fourth runner-up as Miss Greater Baton Rouge 2012 and was also named the preliminary talent winner. Interviews began Monday night and continued through Tuesday. Rehearsals for the final pageant began Monday and will continue through Saturday with the preliminary competition Wednesday and Thursday at 7:30 p.m.
Contestants will compete in evening gown, swimsuit, talent and a final interview question. Miller said she has focused on preparing for the interview portion particularly. 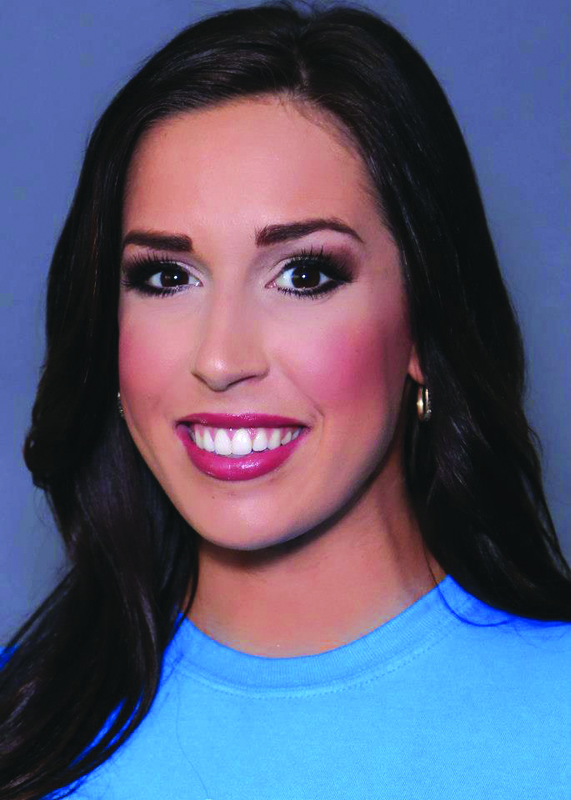 Miller said she is really looking forward to the talent competition, which is the main reason she began competing in pageants. Her vocal talent has led her from the pageant stage to the American Idol stage. 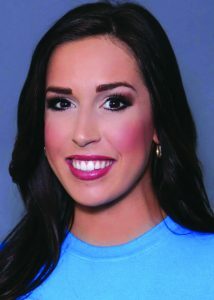 A new addition to pageant-week activities this year will be the Miss Louisiana Variety Show, which will feature former Miss Louisianas performing their talent. The show starts at 7:30 p.m. Friday. The contestants will also strut their stuff on the runway in the Dillard’s Style Show at Pecanland Mall from 2 p.m. to 4 p.m. Friday. 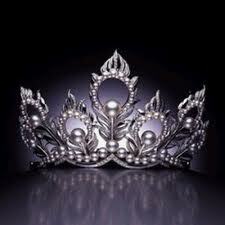 With interviews behind them, there’s only one question left unanswered – who will win the crown and reign as Miss Louisiana 2013? The final night of competition will be aired locally on KPXJ (Ch. 21) beginning at 8 p.m. Saturday from the Monroe Civic Center’s W.L. “Jack” Howard Theatre. Miller said her goal for the week was to be prepared so much that she could enjoy the week and continue building friendships. “Only one girl is going to win, but we will all be friends forever,” Miller said.